Google AdSense is the main source of income for bloggers. 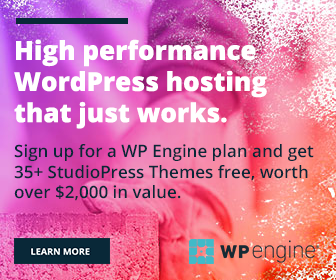 The technology giant’s ad serving platform guarantees regular earnings as long as you get a good amount of traffic to the blog. As we know, AdSense pays you for user clicks. Ads appear on your web pages based on the keywords they contain and the payment will vary by each keyword. Google will pay higher for some keywords and lower for others. It’s your responsibility to find profitable CPC keywords to get a higher payment for AdSense. 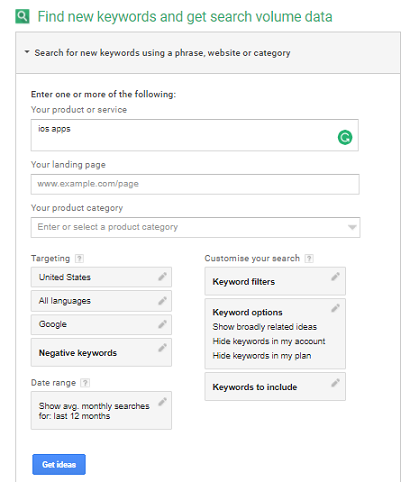 In this post, we will tell you how to find high paying Google AdSense keywords in 2019 and beyond. Sign into Google AdWords first. It is a Google service for advertisers. 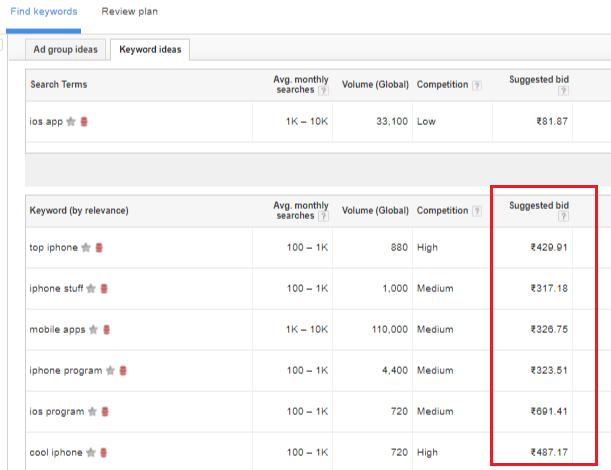 But you can use it for keyword research to find low competition as well as profitable keywords. Enter your desired keyword in the first box. It should be something like iOS apps, blogging tips, gadgets etc. Scroll down to targeting option to filter your keywords. It includes targeting country, language and search engine. Most of the websites target users in the United States and you can change the location if needed. Google AdSense pays higher for clicks from US readers. If your post target a specific place in the country, tap the pencil icon next to the country name and enter a location to target. Do an advanced search if needed. Go to Keyword filters. Enter average monthly searches, suggested bid and competition type. The suggested bid is our CPC. Type a figure there (eg. $50) to display highest paying Google AdSense keywords. Once you finished, click Get ideas button. These are the most profitable AdSense keywords for our search query. Consider average monthly searches, global volume, and competition level before start writing the topic. Add necessary keywords in the content, only then that Google will be able to show relevant ads on them to invite clicks from your readers.